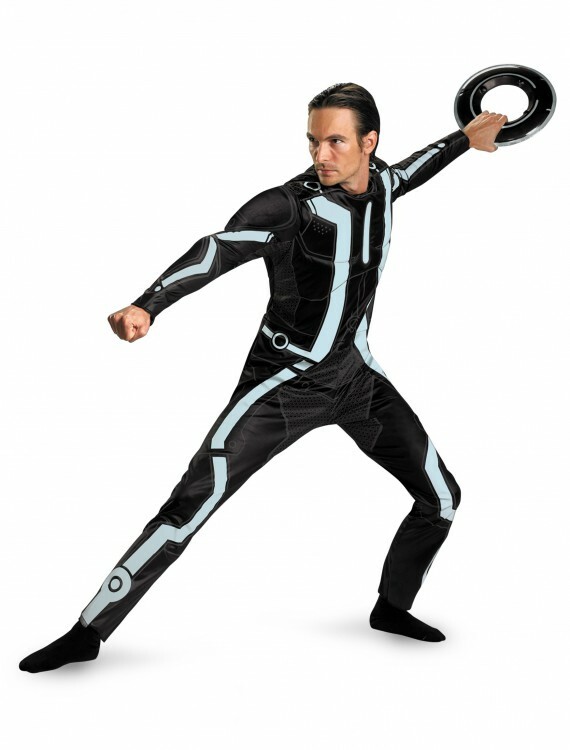 This Adult Deluxe Tron Costume is a licensed costume from the movie Tron: Legacy. 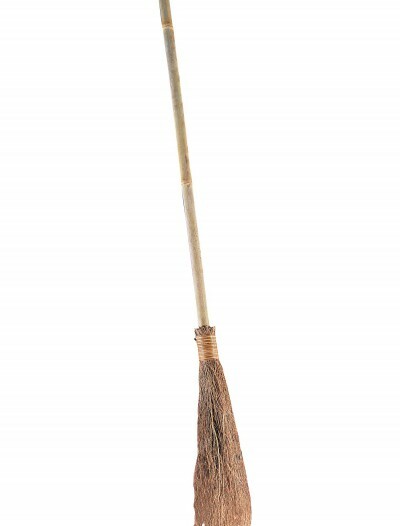 Get it and become Sam Flynn this Halloween! 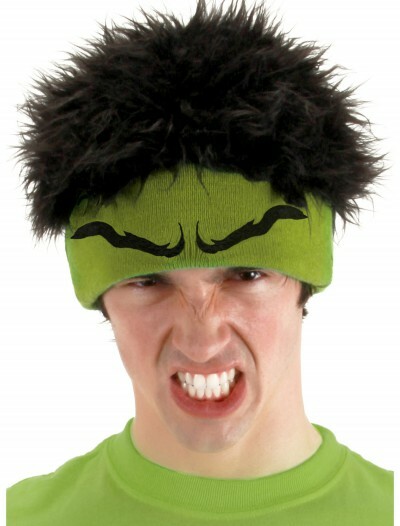 SKU: 503357821 Categories: Adult Halloween Costumes, Halloween Costume Ideas, Men's Halloween Costumes, Movie Character Costumes, Tron Costumes. 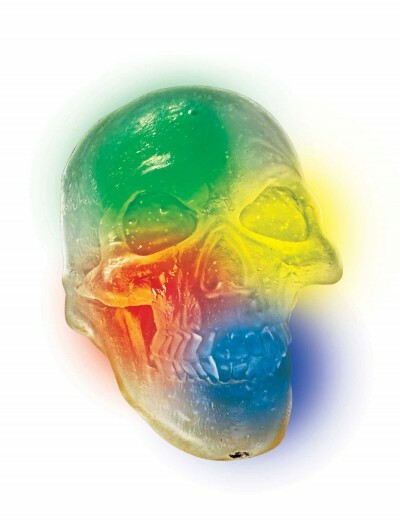 Go off the grid when you wear this licensed Adult Deluxe Tron Costume from the 2010 Disney movie Tron: Legacy. 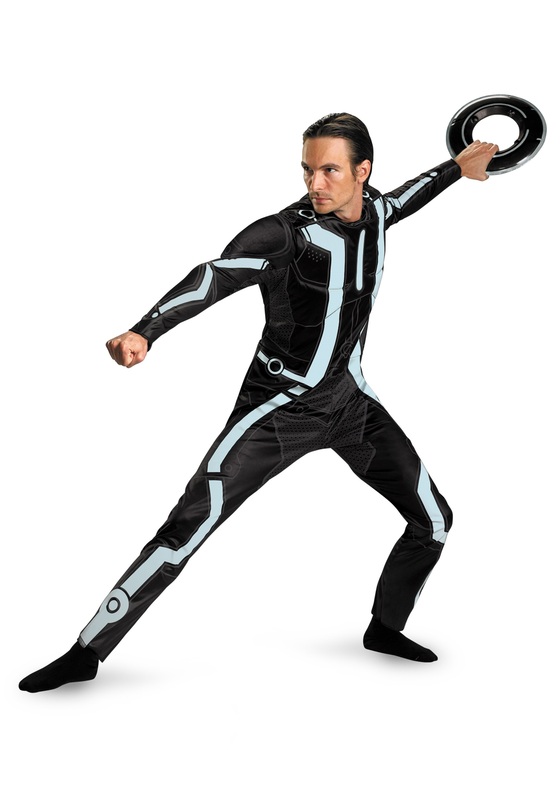 Add our Tron identity disk and black boots to complete your costume, and check out our Quorra costume for your date!